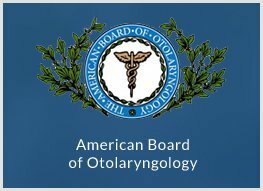 Dr. Binder is board certified by both the American Board of Facial Plastic and Reconstructive Surgery and the American Board of Otolaryngology and Head and Neck Surgery. 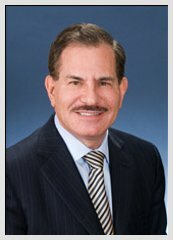 With over 30 years of experience specializing in cosmetic and reconstructive surgery, Dr. Binder’s Beverly Hills practice is one of the most experienced and most trusted in the country. 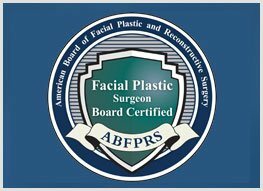 Dr. Binder is board certified by both the American Board of Facial Plastic and Reconstructive Surgery and the American Board of Otolaryngology and Head and Neck Surgery. 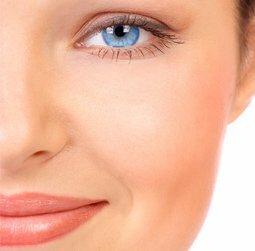 As a pioneer in the field of Facial Plastic Surgery, Botox Treatment, and Custom Implants, Dr. Binder’s innovations are covered by national news agencies and television shows. 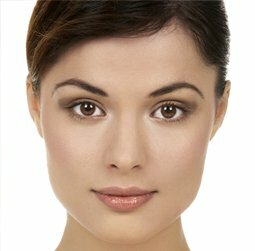 Witness the transformation of real patients treated by Dr. Binder. 3D Custom Implants, William J. Binder, MD and Karan Dhir, MD. 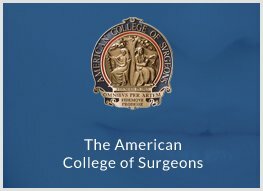 American Academy of Cosmetic Surgery – Vol. 33, No. 2. June. 2016. 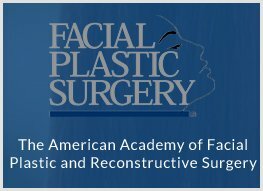 Aesthetic Facial Implants, William J. Binder, Babak Azizzadeh, Karan Dhir, and Geoffrey W. Tobias – Papel Book Chapter, Fourth Edition. Binder, W: “Aesthetic Facial Implants”. In Surgery of the Mouth, Face and Jaws. Ed. Guttenberg,S. Chapter8,pp 94-114. Pub. Wiley-Blackwell, 2012, West Sussex, U.K.
Now Playing: Discovery Health Channel, Plastic Surgery: Before and After, Run Time: 5 Mins, Oct 2007.